Model shown above is our 450 litre Highway Bowser. 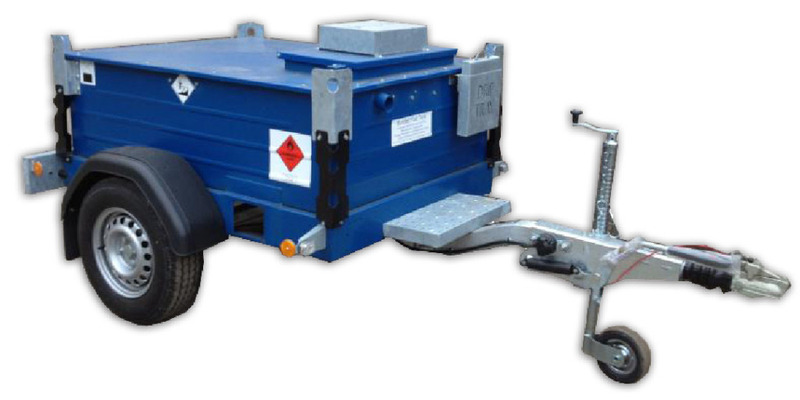 UN ADR Approved road-towable bowser comprising of a baffled inner tank housed inside an all-Steel bund with lid. Full load lifting eyes, 2″ fill point, vent, generator feed and return connections and pump unit all housed within a lockable pump compartment. Choice of colours: Green (std) Red, Blue and Yellow. Semi rotary hand pump supplied as standard. We offer 12 volt and 240 volt pump upgrades. 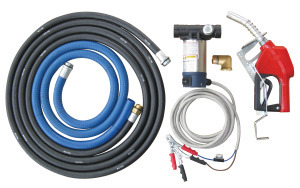 12 volt or 240 volt Electric pump kits are supplied c/w either a 12 volt 40 L/min Diesel transfer pump or a 240 volt 60L/min Diesel transfer pump, reinforced suction pipe, 4 metres of dispensing hose and 1 automatic shut-off nozzle. Please contact us today with your requirements. 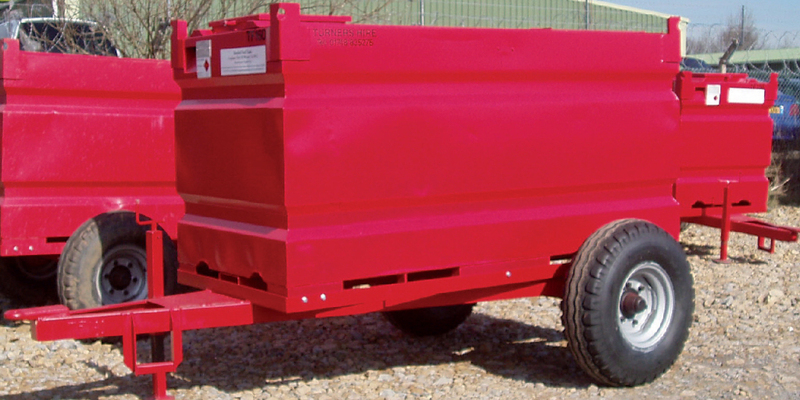 UN ADR Approved site-tow Bunded diesel bowsers are an all-steel heavy duty construction. The inner tank is baffled to stabilise the load for maximum safety. Available in 3 different sizes with various pump options, makes these units a popular choice.